West Palm Beach, FL—A Florida appellate court this week threw out an $18.5 million award to the adult daughter of a long-time smoker who died from lung cancer, after finding the award against cigarette maker R.J. Reynolds was excessive. Florida's Fourth District Court of Appeal reversed the 2014 award to Gwendolyn Odom, the daughter of Juanita Thurston, 56, who died of lung cancer in 1993. Odom claimed Reynolds’ concealment of smoking’s dangers through much of the 20th century caused her mother’s nicotine addiction and cancer. The 15th Circuit Court jury agreed, awarding $20 million in damages, including $6 million to Odom for her loss of parental support and $14 million in punitives. The verdict was later reduced to $18.5 million based on the jury's apportionment of partial responsibility to Thurston. However, in an opinion released Wednesday, Justice Dorian K. Damoorgian wrote the compensatory award for Odom’s loss of parental support was excessive, given the fact that Odom was an independent adult during her mother's cancer battle and death. The court noted its reversal of the compensatory award required a reversal of the punitive verdict as well, leading to remand for remittitur or a new trial on damages. The Odom case is one of thousands of Engle progeny cases in Florida, which stem from a 2006 Florida Supreme Court decision decertifying Engle v. Liggett Group Inc., a class-action tobacco suit originally filed in 1994. Although the state’s supreme court ruled so-called Engle-progeny cases must be tried individually, it found plaintiffs could rely on certain jury findings in the original case, including the determination that tobacco companies had placed a dangerous, addictive product on the market and had conspired to hide the dangers of smoking. However, individual Engle-progeny plaintiffs must prove a variety of elements to establish class membership, including nicotine addiction and a causal link between that addiction and specific health problems such as lung cancer. CVN recorded the Odom trial, whose unreduced $20 million verdict stood as the fourth highest award in 32 CVN-covered Engle trials of 2014. Read the appellate court opinion here. 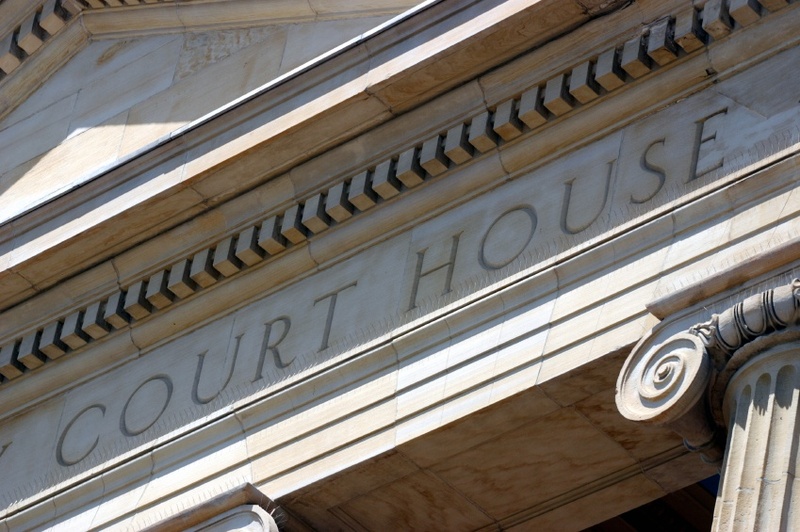 CVN provides the most extensive coverage of Engle litigation cases in the country.